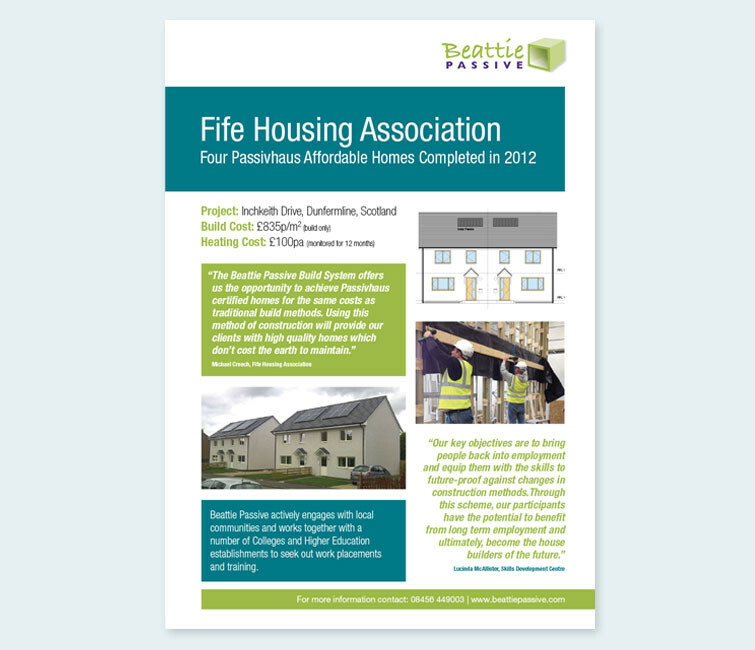 We’ve worked alongside Laan Associates with Beattie Passive since 2010. 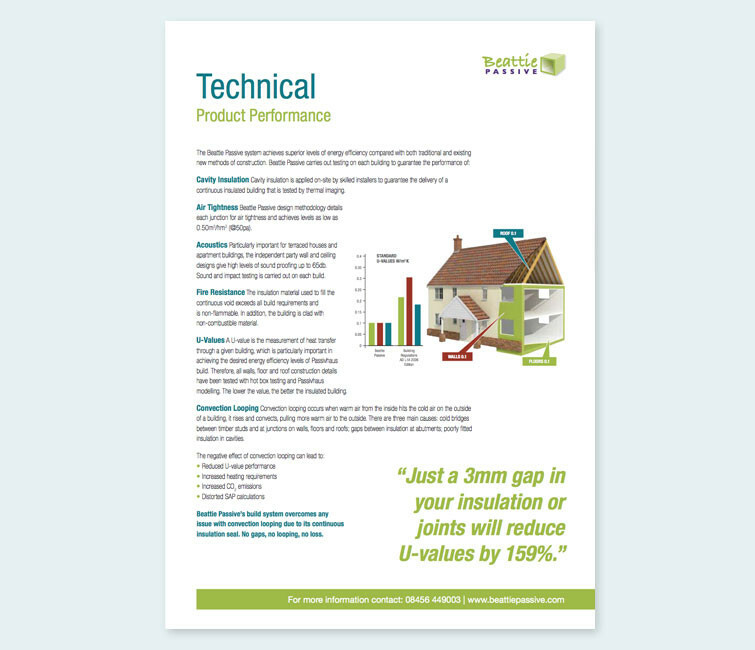 They have designed and patented an innovative construction method that provides a continuous insulated seal around the home. 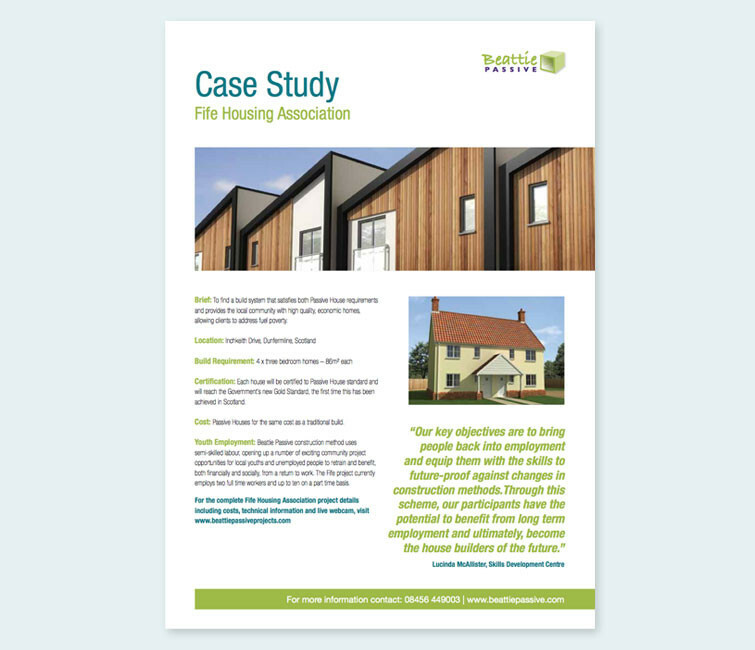 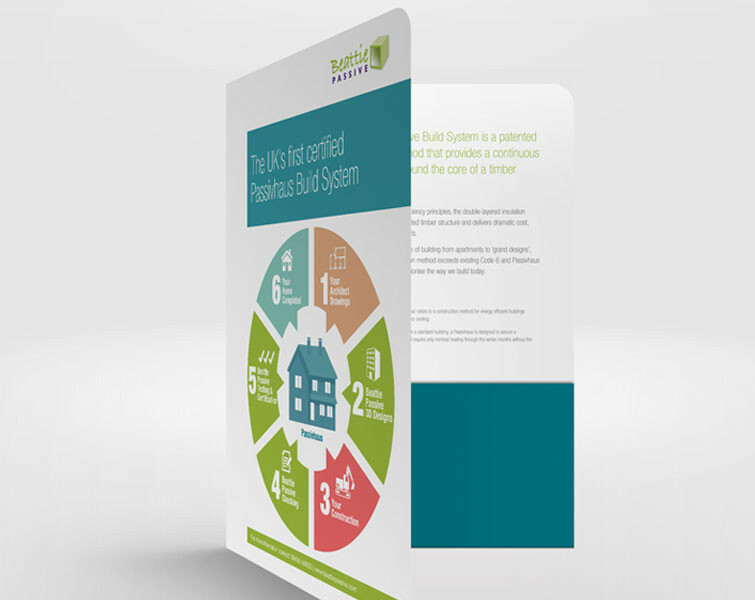 Used on new builds and also retro-fitted to some existing properties, their products were recently awarded the UK’s first certified Passivhaus build system.